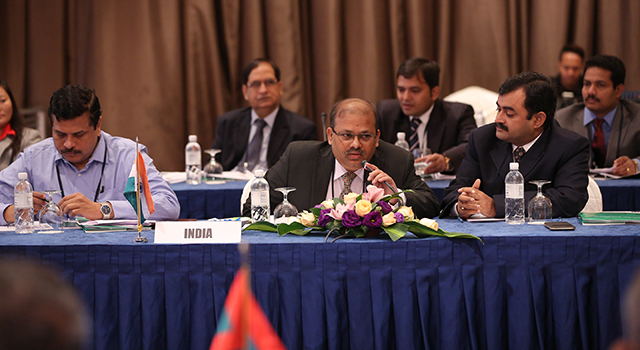 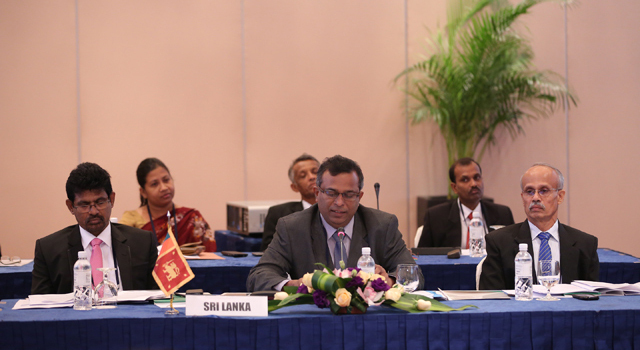 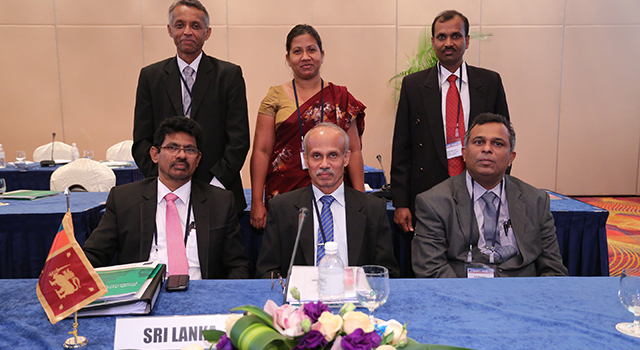 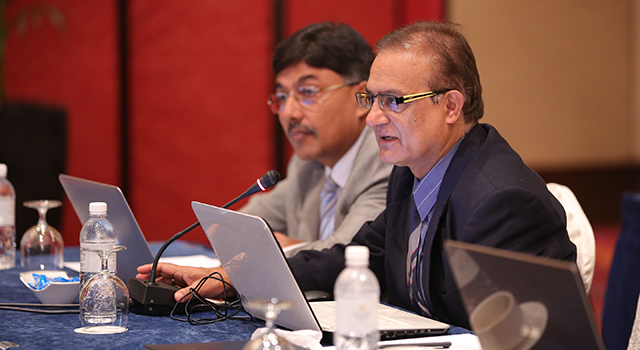 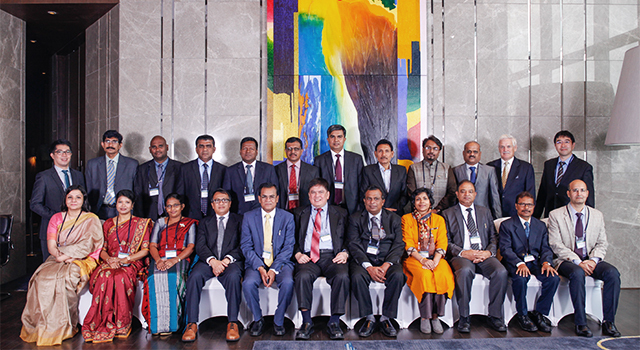 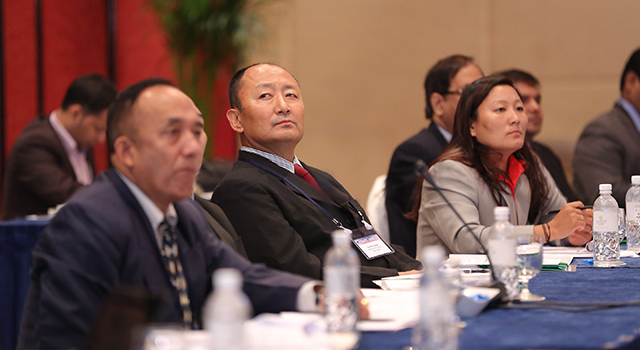 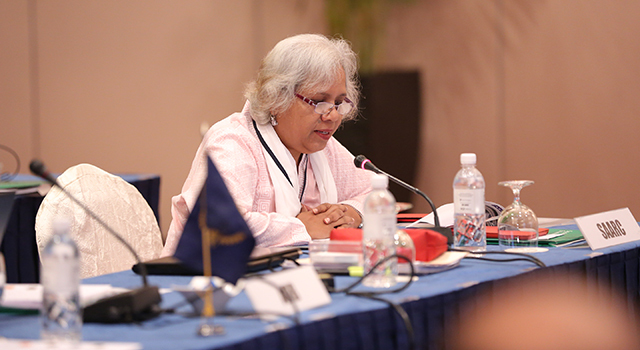 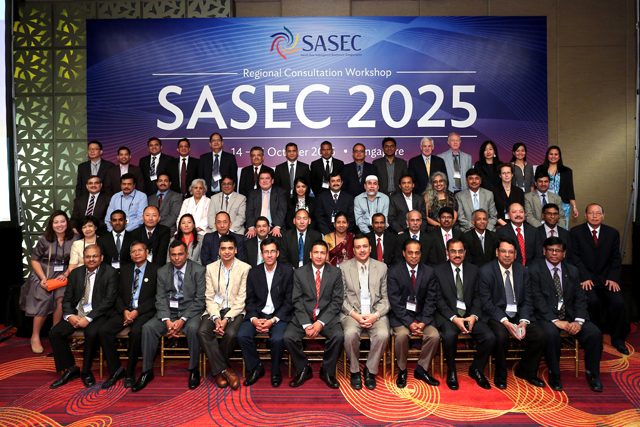 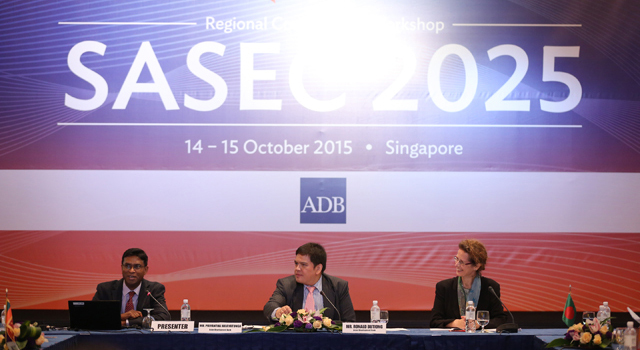 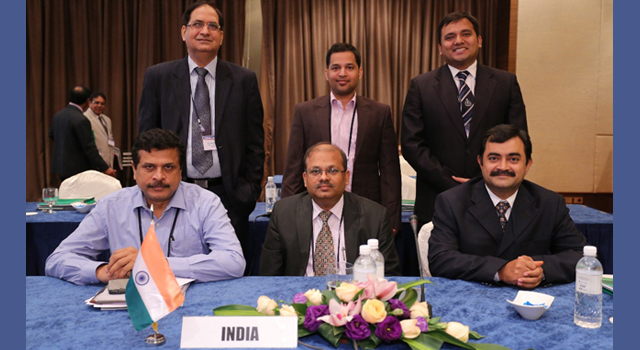 The SASEC 2025 Regional Consultation Workshop, held in Singapore on 14-15 October 2015, presented and discussed the SASEC 2025 framework paper – the basis for preparing SASEC 2025, a 10-year strategy and road map for the SASEC program. 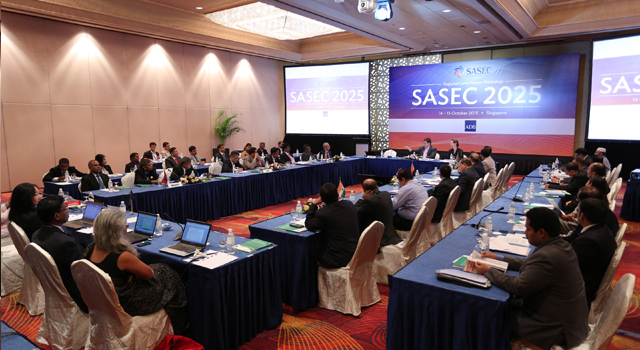 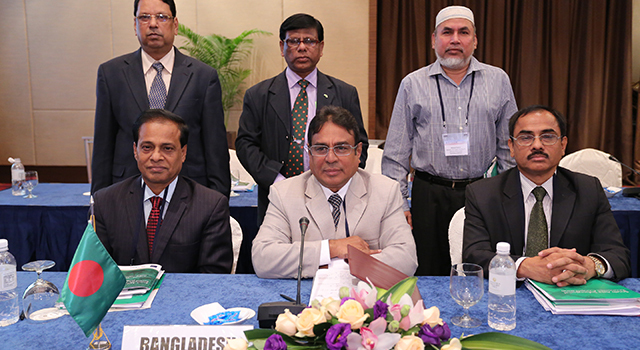 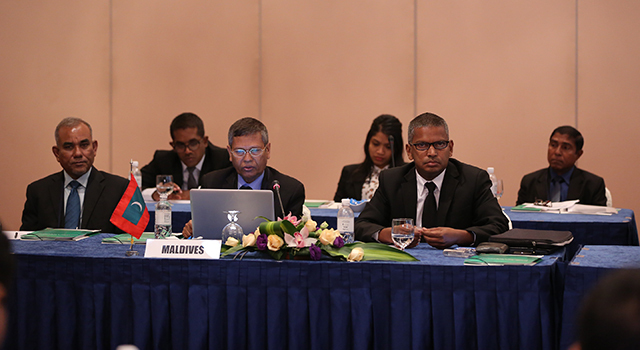 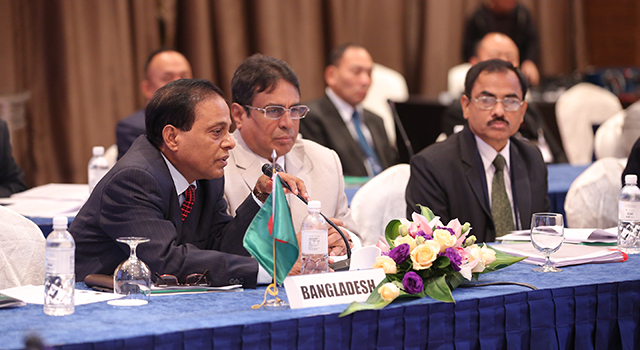 The Workshop gathered inputs from SASEC member countries to further develop the framework paper. 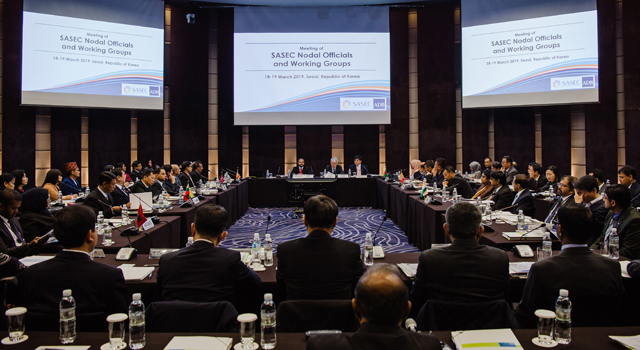 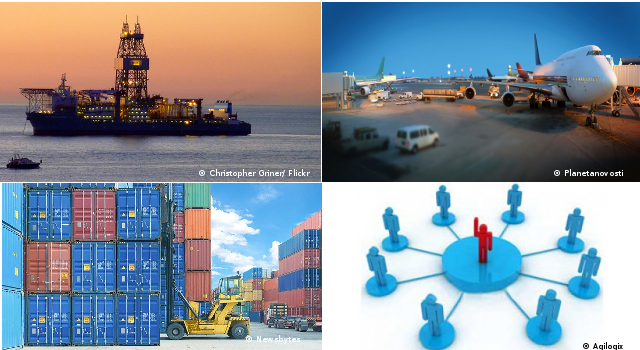 These include comments and suggestions on the vision, strategic objectives, operational priorities, priority projects, and SASEC 2025 implementation arrangements. 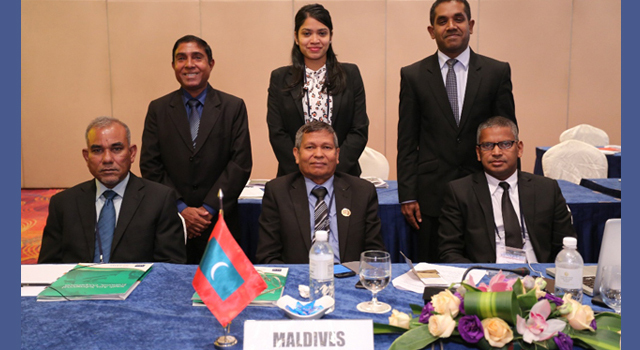 The Meeting was attended by SASEC country delegations, headed by joint secretaries or higher level, comprising senior officials from ministries responsible for transport, trade facilitation, energy and economic corridor development. 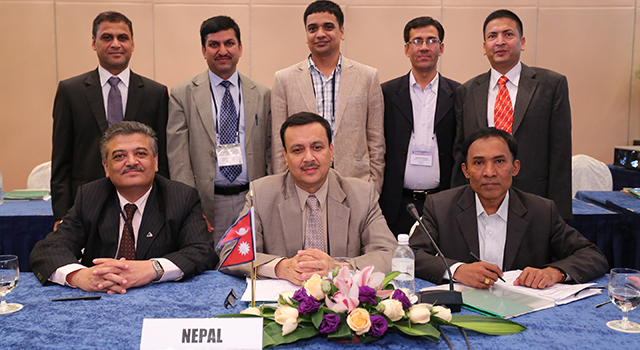 Heading the SASEC delegations were Mr. Md. 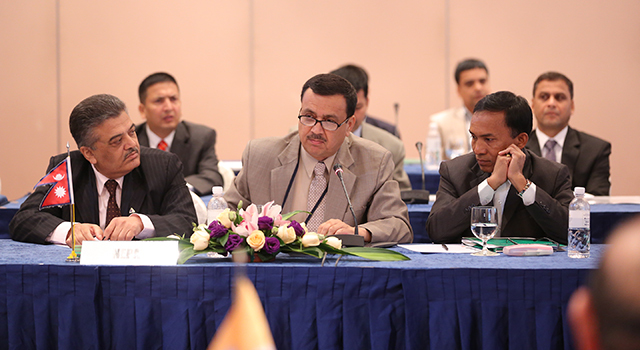 Farid Uddin, Member, National Board of Revenue, Ministry of Finance, Bangladesh; Mr. Sonam P. Wangdi, Joint Secretary, Ministry of Economic Affairs, Bhutan; Mr. Niraj Verma, Joint Secretary, Ministry of Road, Transport and Highways, India; Mr. Abdul Latheef Mohamed, Minister of State for Economic Development, Ministry of Economic Development, Maldives; Mr. Keshabdhoj Adhikari, Joint Secretary, Water and Energy Commission, Nepal; and Mr. SS Mudalige, Director General, Ministry of National Policies and Economic Affairs, Sri Lanka. 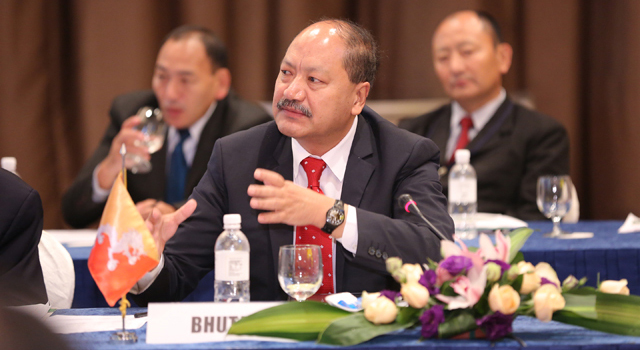 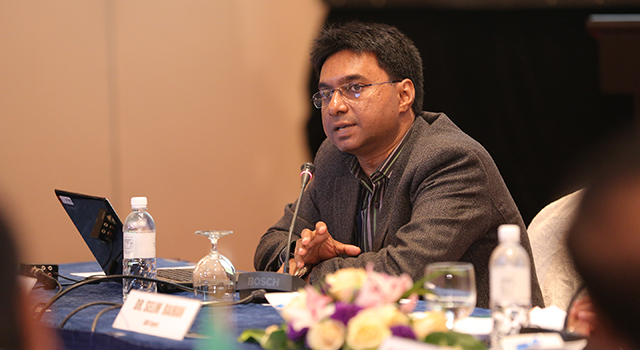 Mr. Ronald Antonio Butiong, Officer-in-Charge South Asia Regional Department, Asian Development Bank (ADB) moderated the meeting. 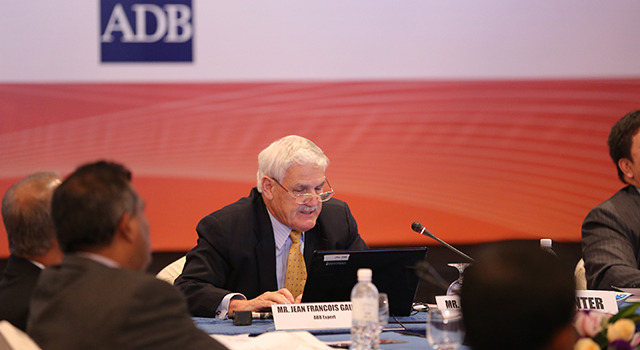 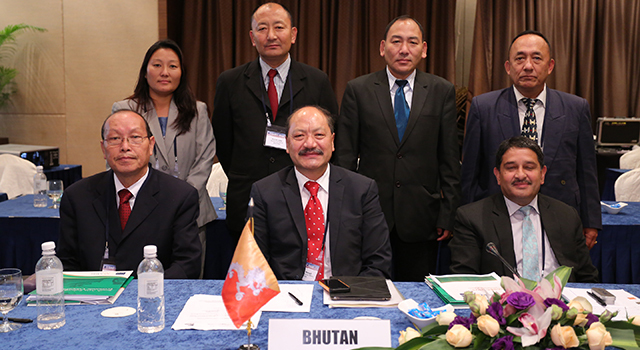 ADB organized the Meeting.